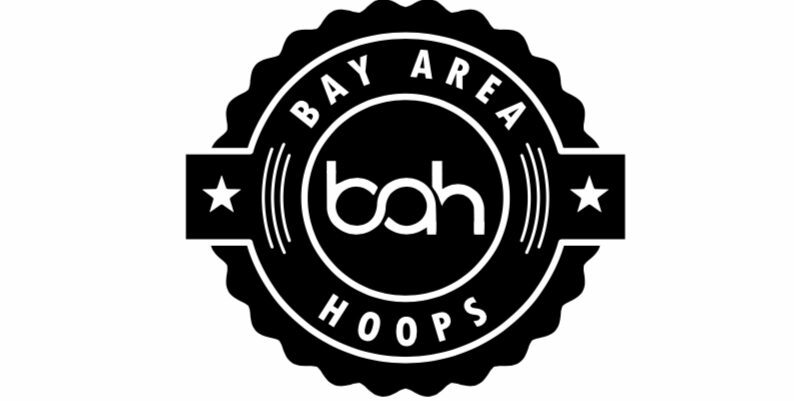 Check out Reggie Burke of Bay Area Hoops LLC and ISSA Bucket Production has they introduce the 2017-2018 2nd Team All Hillsborough County Selections. Each team selection so far has been interesting and much more competitive. Coaches, again I tell you to watch and listen to the breakdown of each player and there importance on the court.